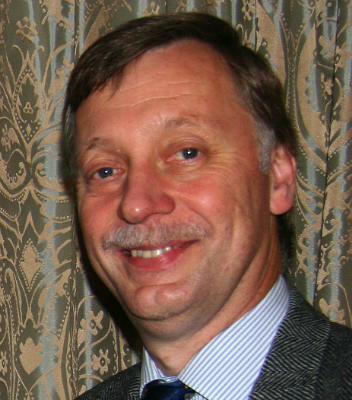 Rob is a member of the PRIME Management Team, Chair of the International Strategy Group and a senior PRIME Tutor. He is also lead tutor for East Africa. He is a GP in Kent and has worked as a GP trainer and tutor organising GP update courses for the region. Rob has been involved in one guise or another with the development of primary care services in Kent for over 20 years. Rob has been involved in various health related activities in Africa for many years and has lead teams and taught in several East African countries for PRIME.